All digital titles from Falbe Publishing are available to many public and private libraries through Overdrive. My independently produced titles offer low prices to libraries wishing to acquire ebook lending rights for their patrons. Patrons of libraries that offer my titles will enjoy access to novels that have gained high ratings from paying readers in countries around the world. Michigan libraries that wish to include novels written by a Michigan author will have affordable access to any of my digital works. View all of my titles on Overdrive. 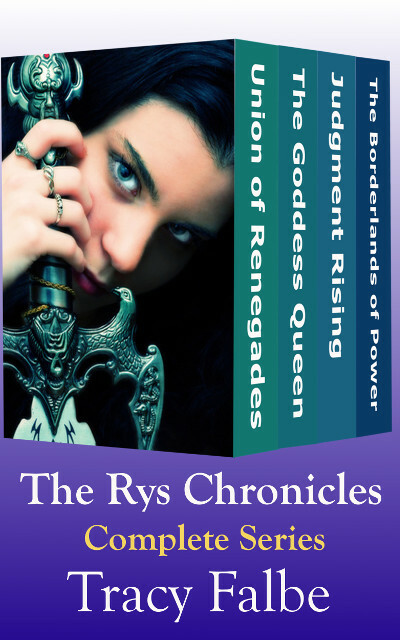 My distribution agreement with Smashwords supplies my titles to Overdrive. I’m personally very fond of libraries and have the pleasure of living in a town with a lovely library system, Willard Library. I don’t think libraries are unnecessary because of the internet. They are actually very important because they provide many people with their only way to get on the internet because they can’t afford it at home. And not all information is easily available on the internet. 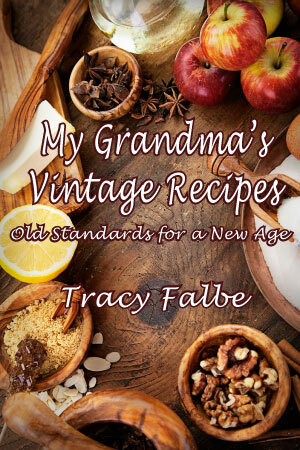 Learn more about author Tracy Falbe.